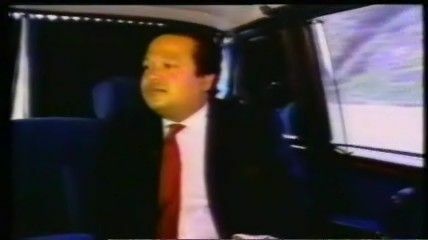 Prem Rawat is a love rat. He promises to love each and every one of his PWiKs (People With Knowledge). In fact he says he does love them and the love between Himself and his students is the Greatest Love Of All. 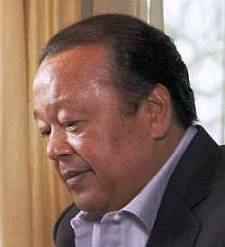 Prem Rawat, or Maharaji (the Ultimate Ruler) as he calls himself or Guru Maharaj Ji as he called himself until the 1980's says he is the one and only living Perfect Master teaching the Knowledge that provides liberation and infinite and eternal God realisation. 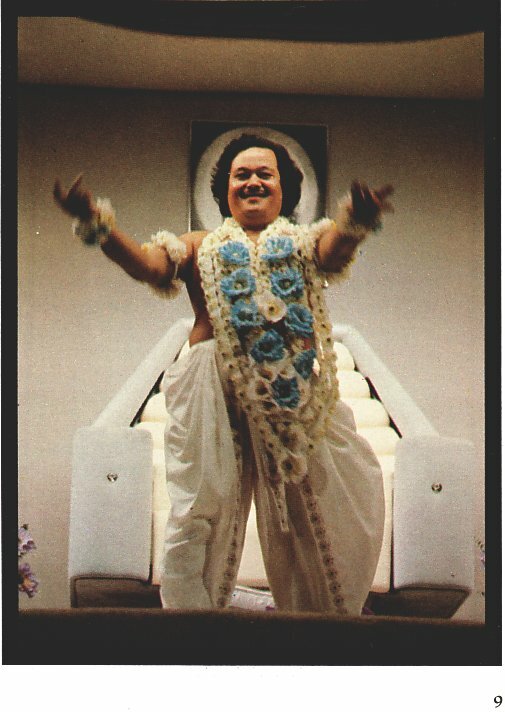 These concepts were what his early target group - disaffected counter-culture youth of the early 1970's - were interested in and expected that Indian gurus could provide. They may not have known exactly what it meant but it sure sounded good … man. 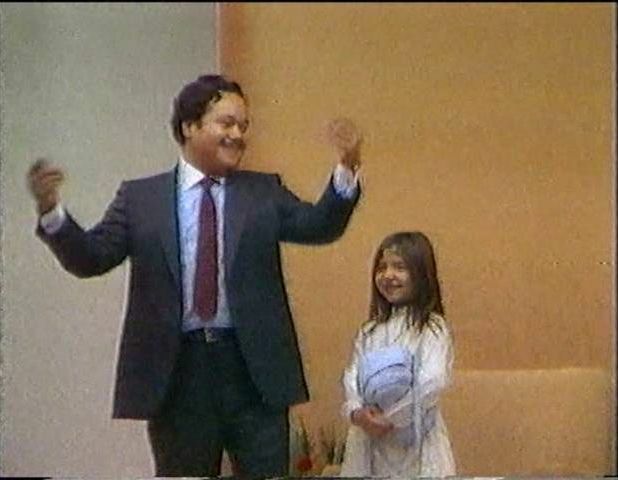 It was claimed that the 6 year old Prem Rawat had realized the Knowledge of God a few weeks after being initiated. As time went on his teachings evolved to to stress the absolute need for faith in him and devotion and surrender to him and obedience to him for the Knowledge to work. 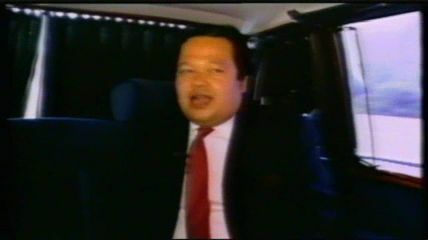 The promises that practising the Knowledge would definitely provide total bliss and joy, liberation, enlightenment and infinite and eternal God realisation were quietly dropped and soon forgotten and adoration and worship of Prem Rawat's physical form took priority - believe it or not. The basic message of all his teaching is that He loves them and they should love Him. That love - which to outsiders is akin to fan worship or love of an imaginary friend or an evangelical's love of Jesus - is the be-all and end-all. It doesn't sound attractive to a clear eye. In fact, it is somewhat repulsive. Click Here to see Rawat's teachings about love. spoke at length about how beautiful and important is the feeling and expression of love, and of how especially true this is of the greatest love in our lives – that between ourselves, the Knowledge, and the teacher. Rawat speks over and over about love and it is understood by his PWiKs that when he is not disparaging normal forms of human love, he refers to the one and only true love. The love betwen Himself and His followers. Naturally they understand that the love that they feel for Him is only a tawdry semblance of the love He feels for them. As Rawat has aged his speeches have become more and more vague and nebulous when he speaks of Love or of any of the other qualities we usually think of as spiritual and inspirational. He isn't specific and palms off questions with sleight of tongue. But sometimes with maybe a slip of the tongue he spells things out. If you have true and sincere love, it won't even flow towards another being unless it's ME. If it's ME, then that true and sincere love can really flow out of you, from you, from deep within you. Isay "I will show you that love, the love thats limitless. The love thats endless. The love that is not bound by time. The love that is full of grace. A love that is present. A love that's all encompassing." … The real love. The love between two people, the greatest love between two people, makes uh Romeo and Juliet look like amateurs … I am offering us the love, the joy, the truth, the bliss, the harmony, the light, cause I have it, I have it to offer, I have it to offer to everybody, it fills them up. "And I think the magic of the whole thing is that I'm alive and they're alive, that we can learn from each other, we can grow, we can experience and that when there is a teacher who can teach, who can show, this is an incredible interaction, the most human interaction there can be and most precious interaction because it is of love, it is of growth and because we are alive and because we are human beings this beautiful, magical thing has been made available to us that somebody can come and somebody can teach and somebody can make us grow and I think it's wonderful." Q: "We hear the word 'devotion' mentioned. It has many meanings, what is meant by it here?" A: "Well I think devotion to me always has meant and always will mean, a love. But a very different kind of love most of the other kind of loves we are so boring (??? ), physically love, family love, all this kind of love but then there is a different kind of love where I love you and you love me not because, there is no becauses in it, there is no qualification, it's a gift, it's a feeling, it's a tie, it's a bond without having anything to bind the bond together, that's devotion and to me that's what it has always meant, and that kind of devotion, to have, to feel, to enjoy, it's a gift, it's the most precious gift and that we can feel it, it's incredible, that we can have it, what can I say?"